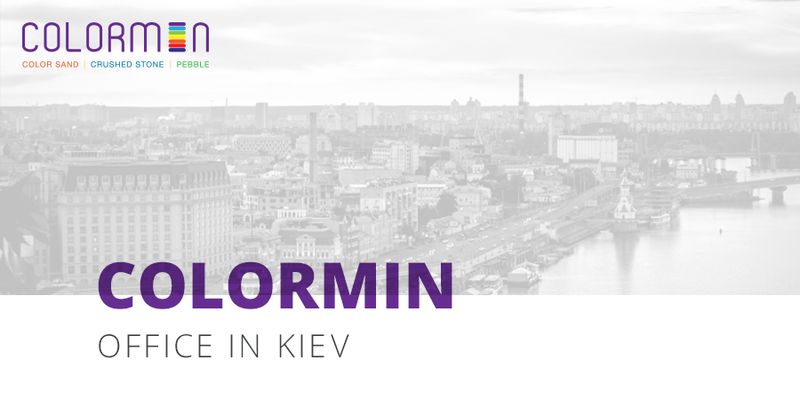 TM «Colormin» is ready to offer its customers such high-quality coloured minerals in Kiev as coloured gravel, quartz sand and marble chips. We guarantee the quality of our products and services, we invite dealers to long-term cooperation. Now you have the opportunity to receive information and pieces of advice not only on the pages of our website and on the phone but also directly in your city, in the office or at the object! Our sales representative will provide you promptly with information about products, formation of an order. He will check the delivery, help to calculate the right amount and variety of orders, answer all the questions.